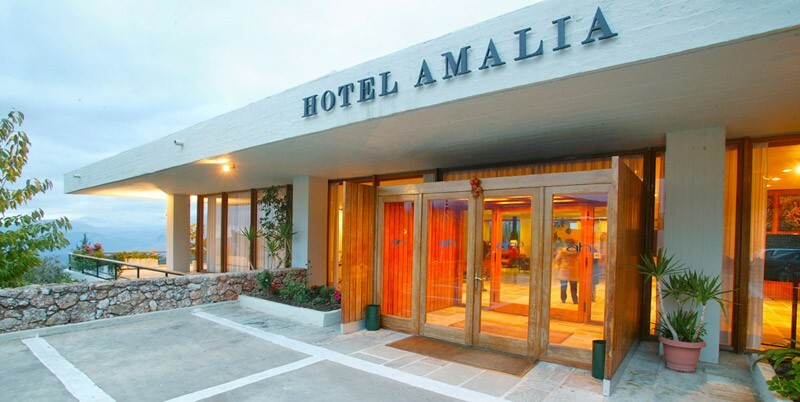 The Amalia Hotel Delphi has an exquisite location at the foot of Mount Parnassus offering panoramic views. 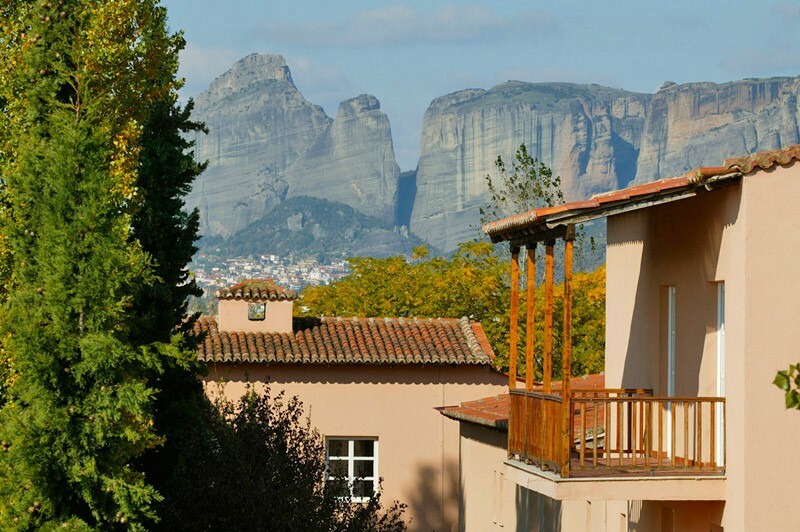 Amalia Hotel Kalambaka is situated in a beautiful setting just minutes away from the town of Kalambaka. 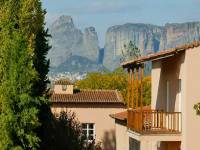 The hotel is embedded on 14 acres of greenery and has been built with traditional materials to match its surroundings.The beautiful scenery is completed with running water, extensive gardens, a large swimming pool and views of the Meteora rocks. Divani Meteora hotel offers guests the opportunity to enjoy traditional Greek hospitality in a contemporary setting. 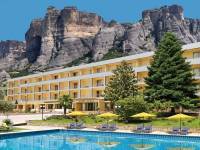 The hotel is surrounded by the majestic, towering rocks known as Meteora in the charming village of Kalambaka.